After a long day at work, there’s no better feeling than entering your dream house and feeling like you are home at last. 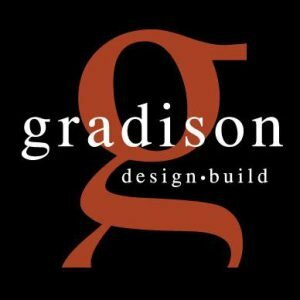 When it comes to building dream homes, the Gradison Design-Build team has more than 30 years of experience working closely with their clients to design and build the custom home they want. They build a relationship with their clients first, before anything is even put on paper. They make sure the client is heavily involved from start to finish. The Gradison Design-Build’s team of experts examine every detail of what your custom home will be, from your basic needs and budget to your must-have visions. They also have a drive for collaboration to make sure every client is able to include their input and opinions. Gradison makes sure your blueprint is perfected to build the best house for you, using specified ideas from in-house architecture and interior designers. Gradison also has specialists in kitchen design, audio and visual systems, lighting, cabinetry and flooring to personalize your home. 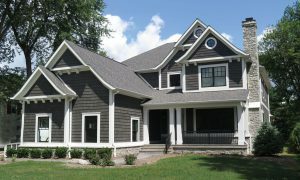 To get started on your custom home, visit gradisonbuilding.com or give them a call at 317-594-7575.